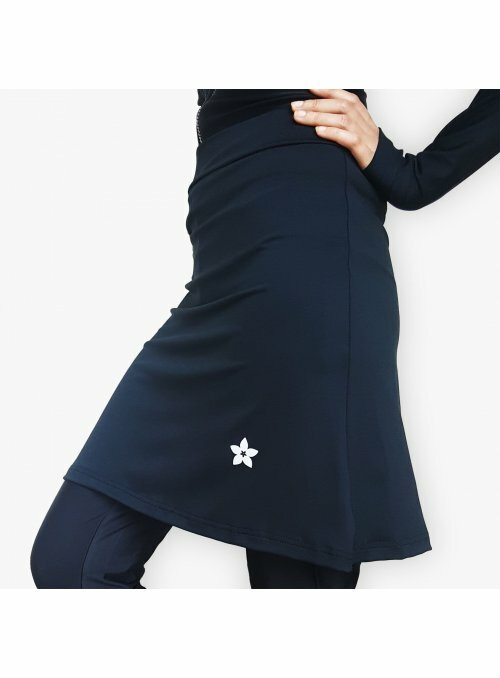 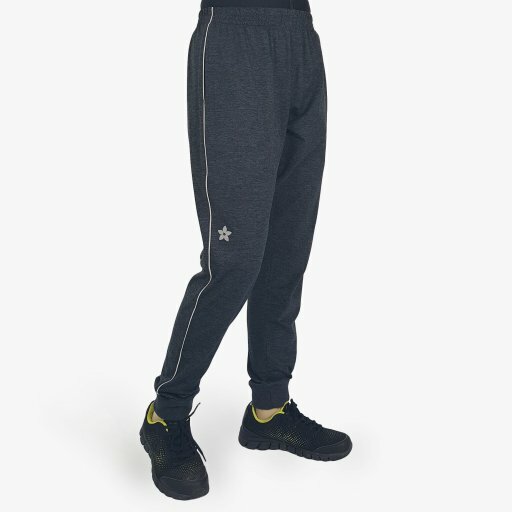 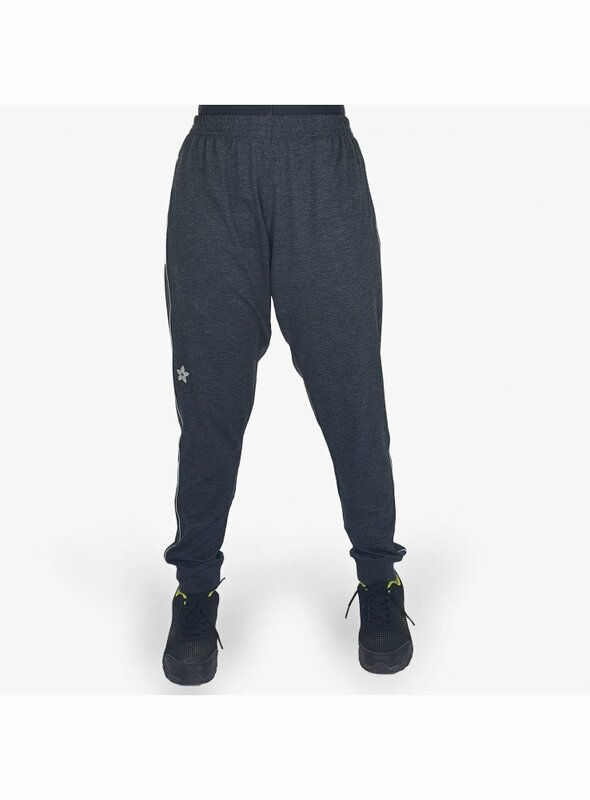 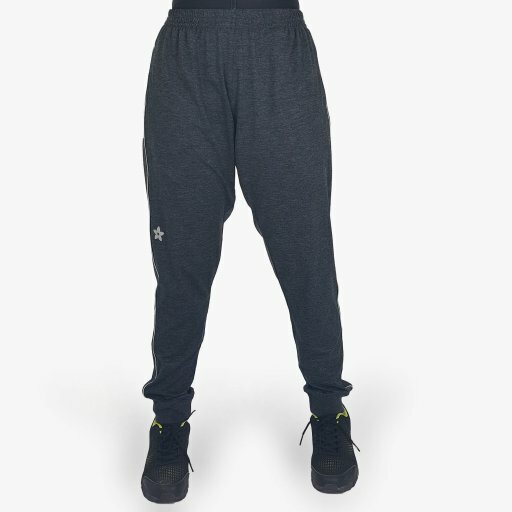 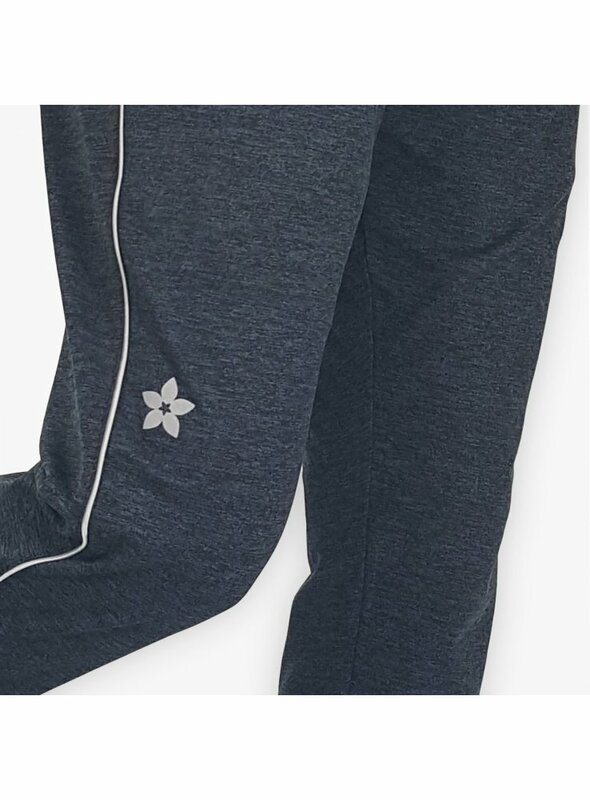 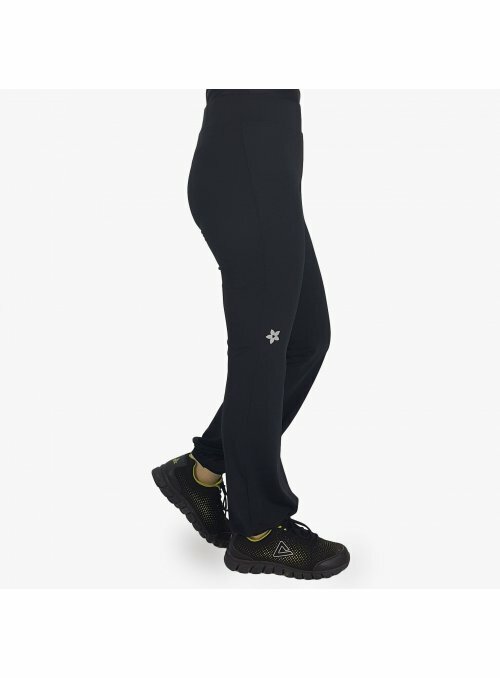 The Riada Training Pants are made from stretchable fabric that is cut to be loose through the hips, thighs and shins. 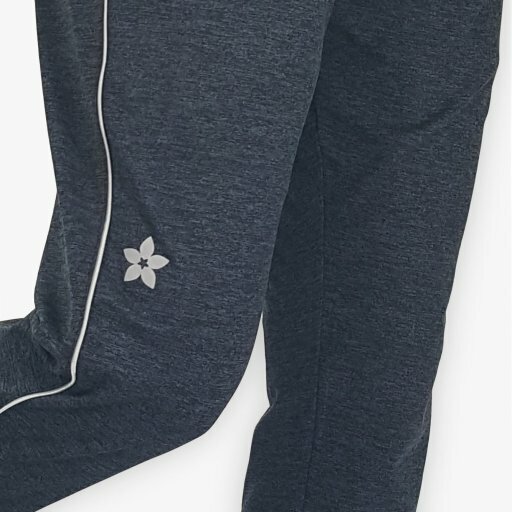 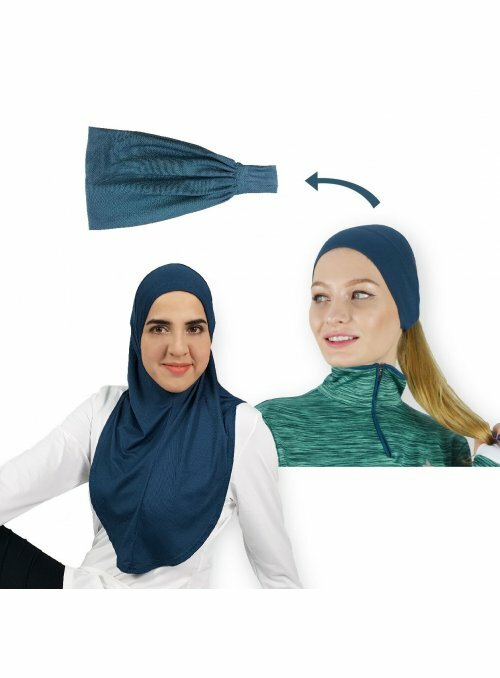 The design tapers slightly to grip the ankles. 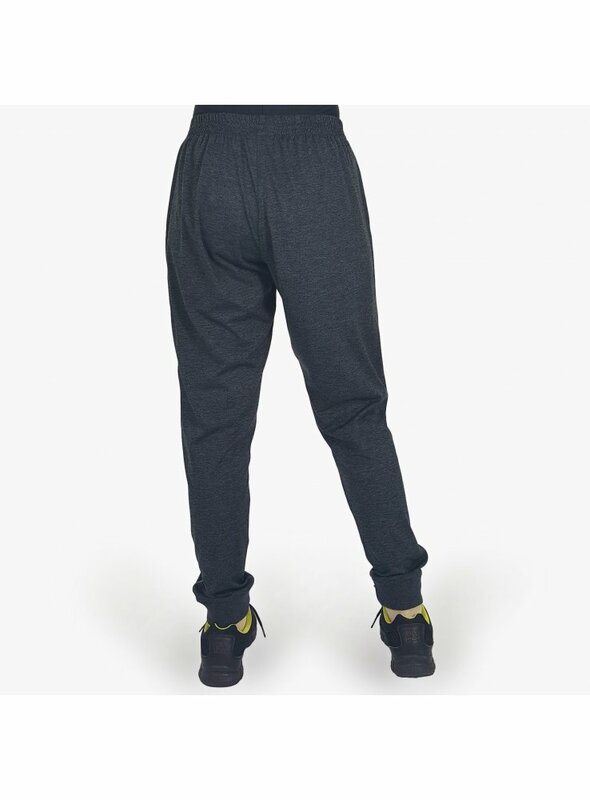 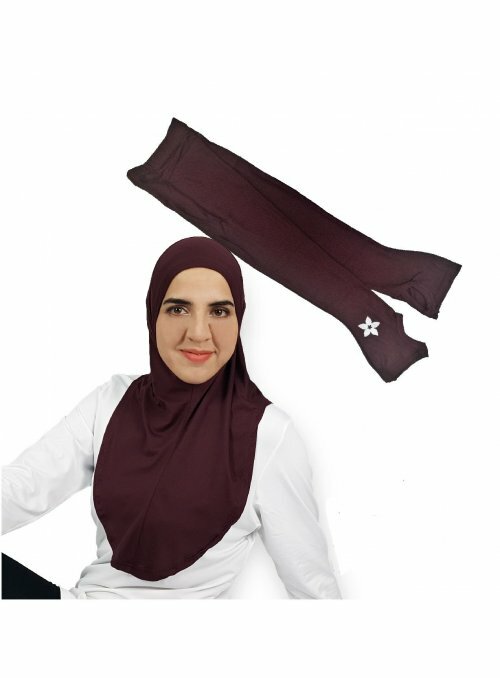 With a sporty and comfortable look, these pants are suitable for all activities. 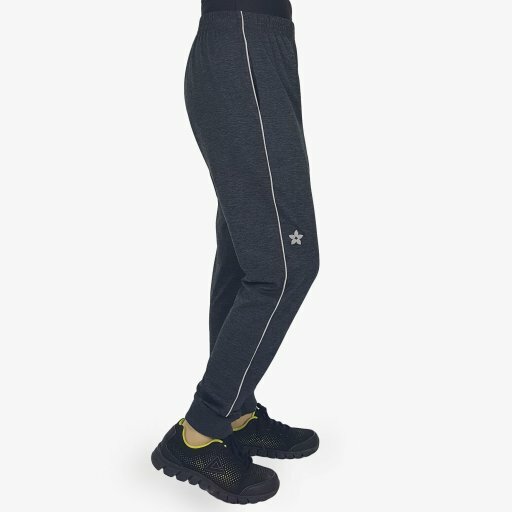 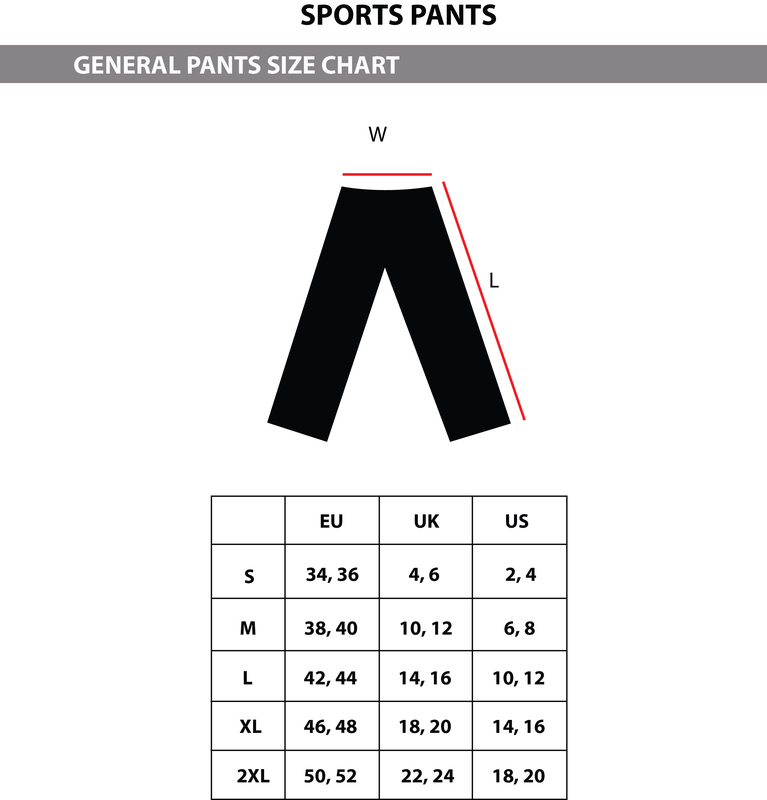 I have used this pants for jogging & satisfied with its cutting, material and colour.